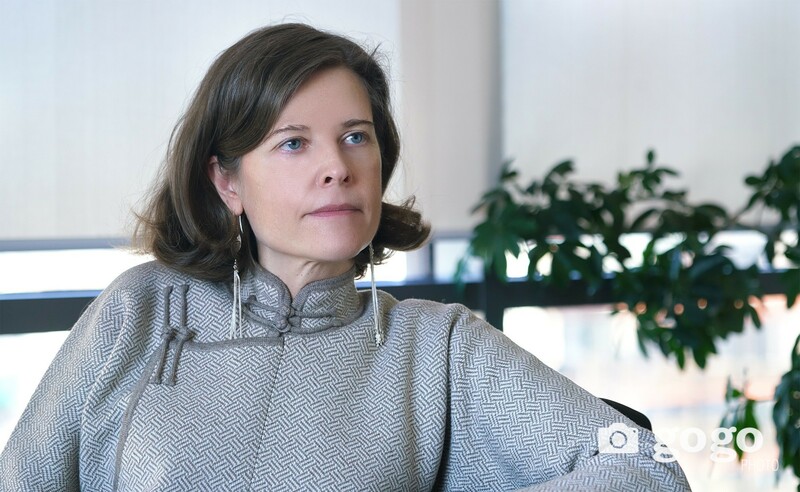 ZGM Daily had the opportunity to sit down with Arnaud Soirat, Rio Tinto’s Chief Executive of Copper and Diamond, about the company’s stance on the current turmoil around the Oyu Tolgoi (OT) project. 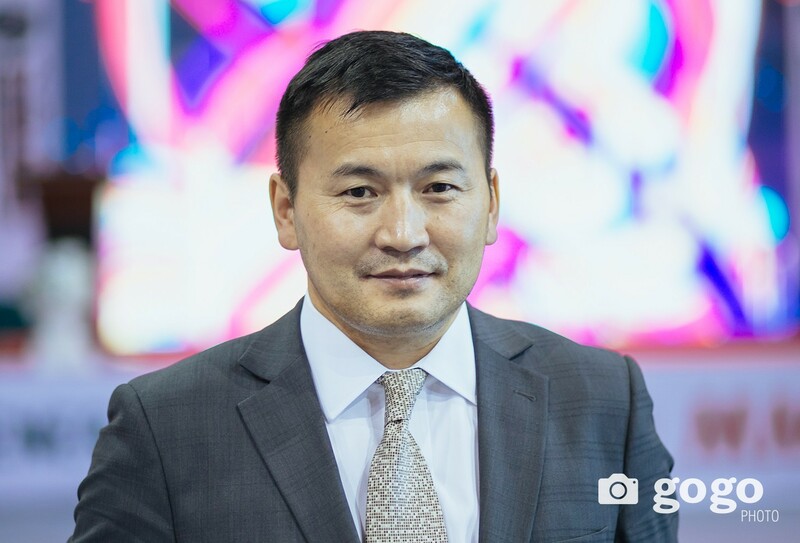 -How does Rio Tinto feel about what is happening in Mongolian politics lately? The tax act, for instance. -I have just come back from OT. I was with my whole executive team. When you go to the site, it was absolutely amazing. 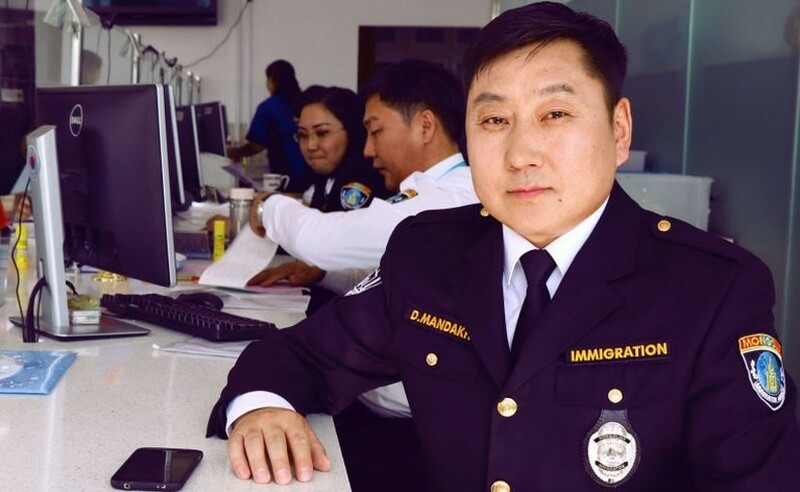 You can see Mongolian people being very motivated doing a top job in managing the operations and constructing some of the underground projects. Right now, we have got 14 thousand employees in OT altogether. 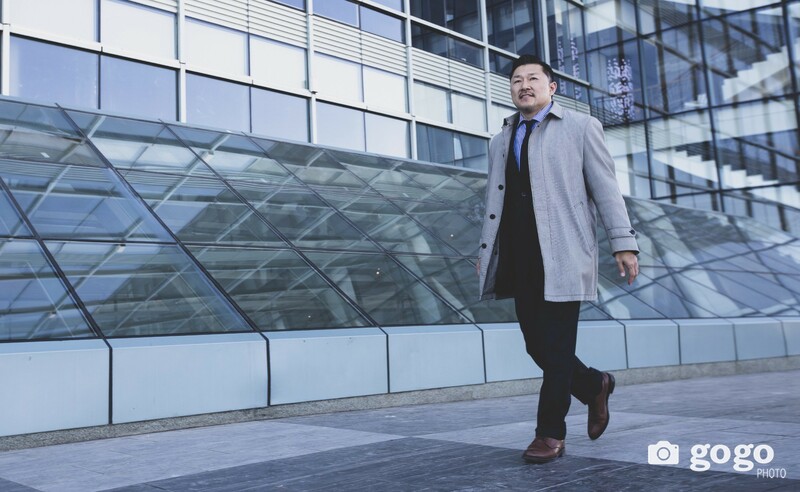 The vast majority of those employees are Mongolians, which is 94 percent of the total employees. We also indirectly employ around 13 thousand employees through our food suppliers and contractors. We have contracts with around one thousand local companies. So, when you put everything together, we are the biggest private employer in Mongolia and we are providing to Mongolian people an opportunity to learn best practices from around the world in mining and we are deeply contributing to the economy. So, when I hear people complaining about the fact that OT is not contributing enough to the economy and to Mongolia, I thinking that they should visit the site and we should be looking at facts to be able to understand how important OT is to Mongolia. So, if i can give you just a few numbers; we have invested USD 7.5 billion in total since the beginning of the projects. We are intending to invest another USD 5 billion. We have paid USD 1.8 billion of taxes and royalties, so this money has been contributing directly to the Mongolian economy. If you look at the overall share of value, the Mongolian Government’s 34 percent of the shares is going to get more than 50 percent of the economic benefit. Overall, I know the context is difficult politically; but, if you really look at the facts, OT is an outstanding opportunity for the country. -As it happens, politics does not regard facts. So the question is, how do you plan to solve all this political ping pong on whether or not Mongolia needs OT? -I hear your comment but I do not do politics. I am a businessman and I am sticking to facts. I think, as you know, there are quite a lot of good deeds and reviews that are currently being done here on OT by the parliamentary working group. Actually, it proposed to look at the benefit of OT to the country and I think this is an outstanding opportunity for people in the parliamentary working group to spend some time to read the agreements. Because many people criticize the agreements, but very few of them have actually read them. Those agreements are here. They are available. We published those agreements on our website straight after we had signed them in full transparency. We have been even recognized by international NGOs for the transparency of the way we do business in Mongolia. So, we do encourage people to read those agreements and then the parliamentary working group has got a chance to have a look at the facts and to educate the whole population of Mongolia. Because, a lot of misinformation have been communicated for political reasons. Therefore, I really see the parliamentary working group as a key opportunity to correct those misperceptions and to help people understand the Investment Agreement, Amended and Restated Shareholders Agreement, and Underground Development Plan (UD P) are good agreements. They were agreements that were negotiated in good faith with people that were mandated by the Cabinet at the time to be able to do those negotiations. They have been negotiated according to best practices. Ultimately, it is a very good overall deal for Mongolia. 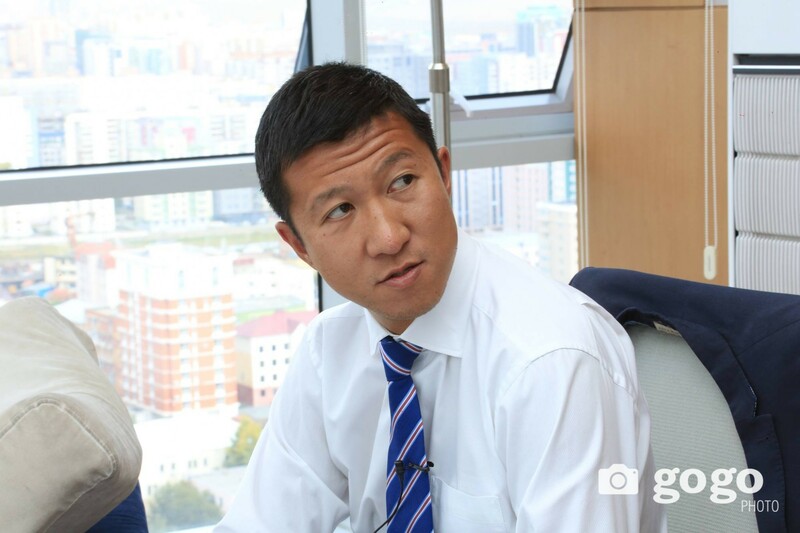 The Mongolian Government has got 34 percent of the shares, has not invested a single penny in OT. • Mongolian Government’s 34 percent of the shares is going to get more than 50 percent of the economic benefit. • Mongolia is the only shareholder who had return on OT. • Underground production of OT will come on the right time when the price would have increased and the market will need additional copper. Yet, this is the only shareholder who had return on OT , USD 1.8 billion of taxes and fees of different sources. Other shareholders, TR Q, which is a Canadian company, and Rio Tinto have not had a single return yet. I know many people conveniently want to forget about this and rather talk about something else, but I think the parliamentary working group has got a key opportunity to put it in front of everyone. Because ultimately, one should never forget that those agreements, investment agreements and UD P are the foundation of our investment. It is very important that we operate in a country that respects the rule of law and respects agreements that have been signed. Those are the foundation. These foundations are actually what is going to support the investment and operations for many years to come. These are enabled by UD P and IA. Therefore, those agreements are absolutely critical for us to continue investing. If there were no agreement or if those agreements were to be challenged, then it would significantly jeopardize our ability to continue to invest in the country. -Have you had meetings with the working group? How progressive has it been? -Personally, I have had meetings with key politicians. But people in my team have had regular meetings with the working groups. We have got four working groups with the Government. One on the interest rate of the loans that Government contracted with the shareholder. One on the tax act, one on power and one on town development. We have people in my teams and OT that are so involved with the working groups of the Parliament. We have collaborated fully with the parliamentary working group. They have asked for lots of information and data. We have been transparent and given it to them. Some members of the parliamentary working group have been on site and they have had the opportunity to see by themselves. What has been built underground is one of the most complex underground project in the world. We are using a technology that only a very few mining companies in the world could master. The scale of the project is such, that once we’ve reached full production from the underground, OT will become the world’s third biggest copper mine. That does not come by luck. That comes by signing the UD P. With the UD P, we have been able to borrow USD 6 billion through 15 different reputable international agencies and we have been able to hire 7 thousand Mongolians. We have been transferring best practices for them to be able to construct and build underground projects. With that, we will be generating the equivalent of 30-40 percent of Mongolia’s GDP once we start exporting the ore coming from underground. What has been done is something to be proud of. -Has the tax act influenced the operation at the site? -No. We are trying to keep things separate. The tax act, in some ways, is a shareholders’ issue. We are keeping people very focused on the site on safely and cleanly operating the open pit mine and delivering the underground projects. Our experts have discussed with the Government on tax act many times. For us, it is very clear that we have and will pay the taxes that we owe. We are convinced that the taxes that we have paid during the previous years, which have made us one of the biggest tax payers in the country, are fair and reasonable, and they are in accordance with the agreements that we have signed. An audit was done and came up with not over USD 155 million of additional tax. We looked at it in details. We agreed on USD 5 million, which we have paid. As for USD 150 million, we do not agree. Because they are in disagreement with the agreements that we signed with the government. Therefore, I think the best way to resolve it is to be clear. That is not unusual. You see that in many other countries. To be clear of what you do amongst good friends. When you cannot agree on the interpretation of an agreement that you have signed, you go to a third party and ask them for their independent analysis. That third party is called an arbitrator. We are in arbitration in Australia with the tax office in Australia, for example, on some aspects of interpretation of the legislation and agreements. -So you have already gone to the arbitration? -No, but we have noticed the Government that we could go to arbitration if we cannot come to an agreement. -What would be the breaking point? -We are continuing to discuss and our people are still going to meetings. Ultimately, we need to find a solution. -I understand that the political hassle has not affected the time when OT’s underground will go into full production. Is it due on track? -It is still on track. We are still moving first pillar head. But I think it is at risk. This project is so complex, we cannot do this on our own. We need the support of the local communities, which where we have, but of broad community in general, we need the support of the government and parliament. Currently, I think there is more work to be done for us to feel comfortable that we have got this support. So the current political environment is a concern to us. -We have been witnessing Rio Tinto move out of some of its assets, namely coal. How important does that make copper projects, such as OT, for the company? -Copper is very important to Rio Tinto. OT is the biggest investment we are making in copper. We believe copper is a good industry to be in. The market fundamental is good. The demand is very healthy with close to three percent growth per year. It is underpinned by some key fundamentals. There is a good growth in demand because of industrialization of many countries in the world and that industrialization requires equipment, which requires copper. It is also because of urbanization. Many people move from the country to the town and new buildings are being constructed, and those buildings need a lot of copper wiring. It is also related to clean energy, renewable energy and electrical vehicles. When you put all of these together, the demand is very healthy. Yet, what makes the copper market really interesting is actually not so much on the demand side, but on the supply side. Because from what we have seen and we are not the only one to see it, our competitors have not invested enough in new mines and new developments. In mining, you get lower and lower grades progressively. Some mines are coming to the end of their life and are shutting down. So, regularly, you need to be able to invest in new projects just to compensate for this natural decline in production. Those investments have not been done enough in the past. So, we think that in the coming years, market will be undersupplied. Therefore, the price will be sustained. If we can continue with the underground project, the production of the OT underground will come on the right time when the price would have increased and the market will need additional copper.